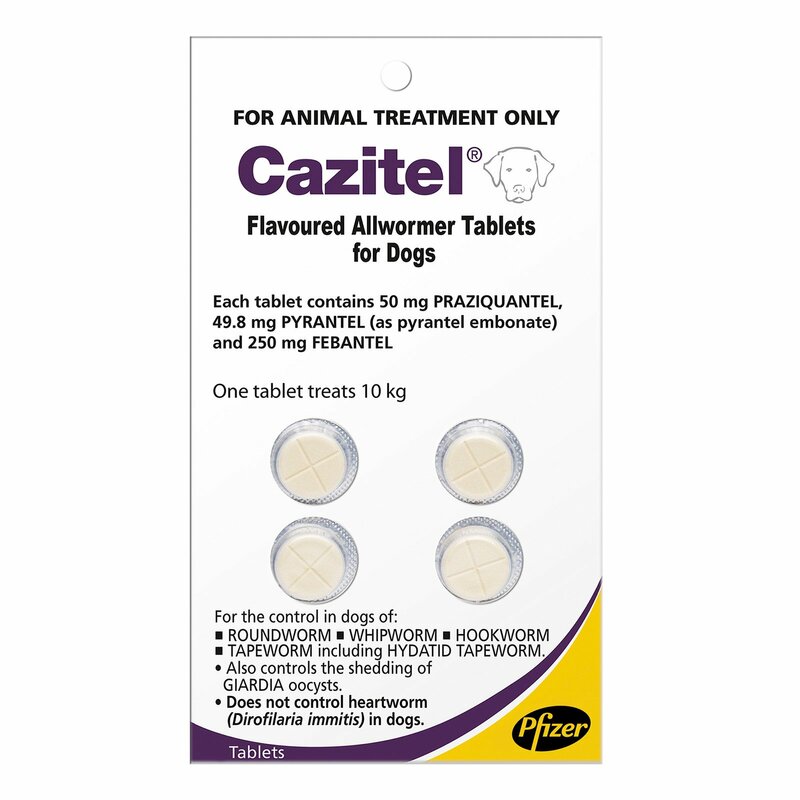 Manufactured by Pfizer, Cazitel flavored Allwormer tablets for dogs are an effective treatment for 12 kinds of intestinal worms found in 2 weeks and older puppies and dogs. 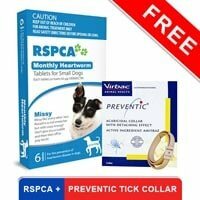 The scientific formulation kills, prevents and controls roundworms, whipworms, hookworms, tapeworms including hydatids. The flavored tablets are a fine combination of various anthelmintic ingredients. The synergistic effect of the active ingredients praziquantel, febantel and pyrantel embonate kills adult worms and their immature life stages including eggs and larvae. 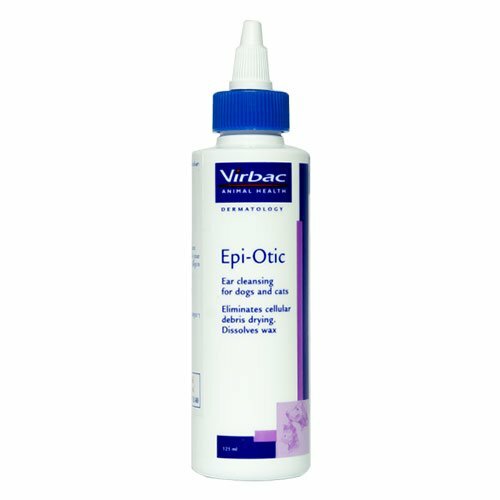 This causes control of adult worms as well as prevention of re-infesting worms making the pet worm and disease free for long. The chewable flavored tablets are a treat for the pets. 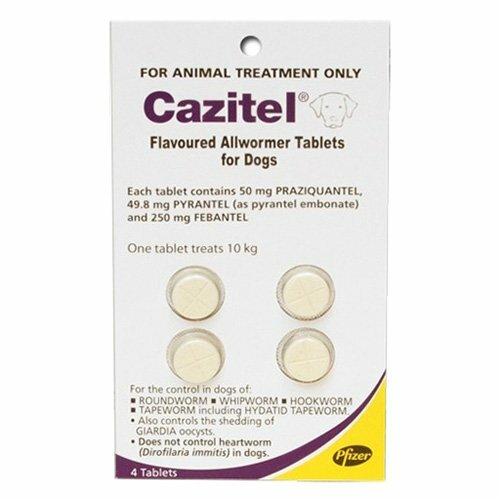 Cazitel flavored tablets for dogs is a fine blend of anthelmintic ingredients that control and treats 12 species of gastrointestinal worms. Formulated to treat 2 weeks and older puppies and dogs, the tablets eliminate roundworms, hookworms, whipworms and tapeworms (including hydatids). Available in two different packs, the tablets are suitable for all sizes and breeds of dogs. 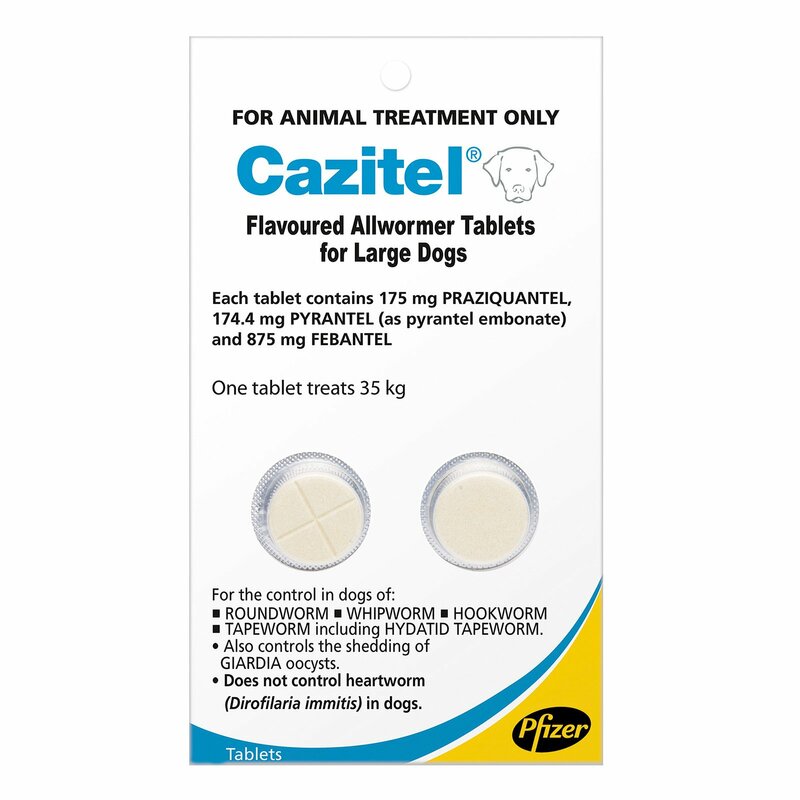 Cazitel Allwormer tablets are available in two packs – A 4-tablet pack called Cazitel for dogs where each tablet treats 22 lbs bodyweight and 2-tablet pack called Cazitel for large dogs where each tablet treats 77 lbs bodyweight. Dosage varies with the weight of the pet. Weigh your pet and choose the appropriate pack. For accuracy of dosage, combine more than one tablet and administer simultaneously. Hookworms and roundworms are treated by administering tablets to puppies at 2, 4, 8 and 12 weeks of age. Then administer monthly until puppy is six months of age. Followed by this, repeat tablets at every three months. To treat whipworms, give tablets every 6 to 8 weeks once the puppy is three months old. 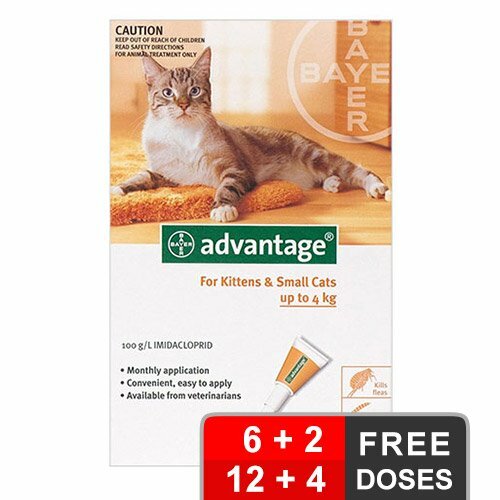 For tapeworms, the tablet should be given at an interval of 3 months. For pets living in Hydatid area, give tablets at every 6 weeks. For Giardia infection, the pet should be treated for 3 consecutive days. Consult a veterinarian for further guidance on treating sick, pregnant or debilitated pets. Do not administer to puppies younger than 2 weeks of age. Do not administer to any other species. 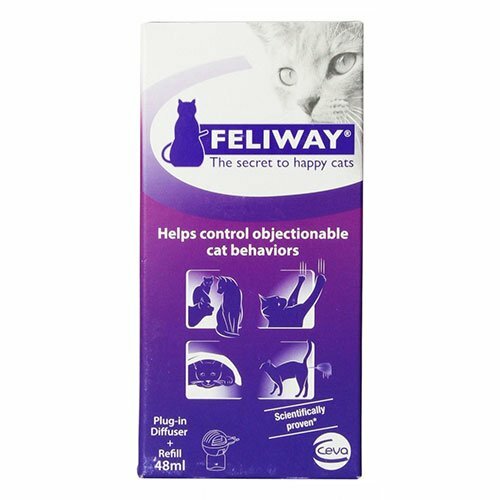 Check for the sensitivity of the pet to any of the ingredients. Do not exceed recommended dosage of a pregnant dog. Wear gloves while administering the tablets or else wash hands thoroughly with soap and water. Store at a place that is cool, dry and away from direct sunlight. Human ingestion may prove toxic. So, contact a poison control center immediately. I usually give Cazitel to my old dog whenever he has worms and starts itching. It's been almost 4 years that I have been using this product as and when required. It has always showed good results. All stages of worms are vanished.. 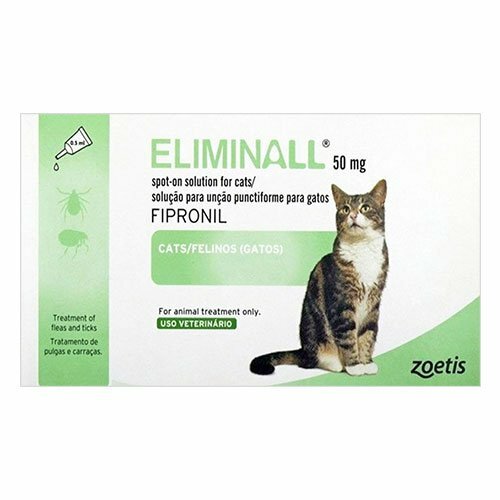 The amazing mode of action of Cazitel is efficient in diminishing all the adult as well as eggs and larvae stages of the intestinal worms. It is one of the best wormers that I have used one my Daisy. It reduces chances of infections in future as well. Frontline Plus for small dogs is fast working and does what it says it will do. Had horrible problem with fleas this summer, never saw a tick but the fleas were eating my 4 dogs alive. I was waking up in the morning with flea bites. I flea bombed the house twice, bathed them and applied the Frontline and in 3 days the flease were gone. My 4 furry babies are happy and so am I. 373 of 406 found this review helpful. My Chihuahua was diagnosed with roundworms and I was worried about his health because it was deteriorating day by day. I got these amazing tablets from BudgetPetCare and he is now in great health.